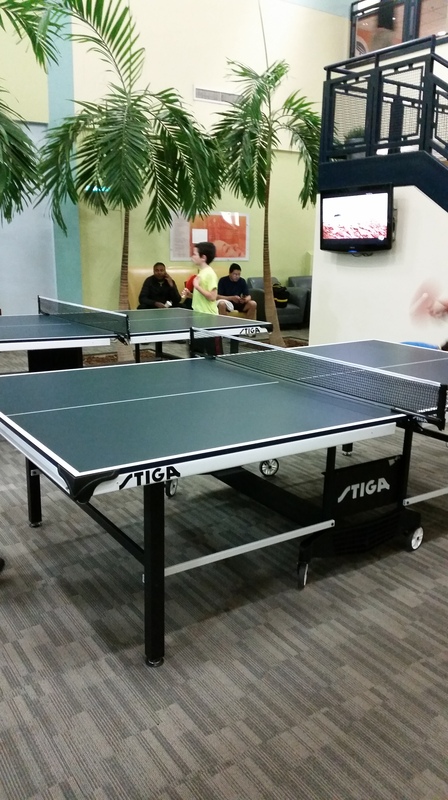 For table tennis lovers, we are having table tennis at Columbia Gym, every Thursday night from 7:00-10:00PM. Enjoy and meet new friends. Has there been interest/talk of weekend play? I’d really like Saturday either morning or afternoon.